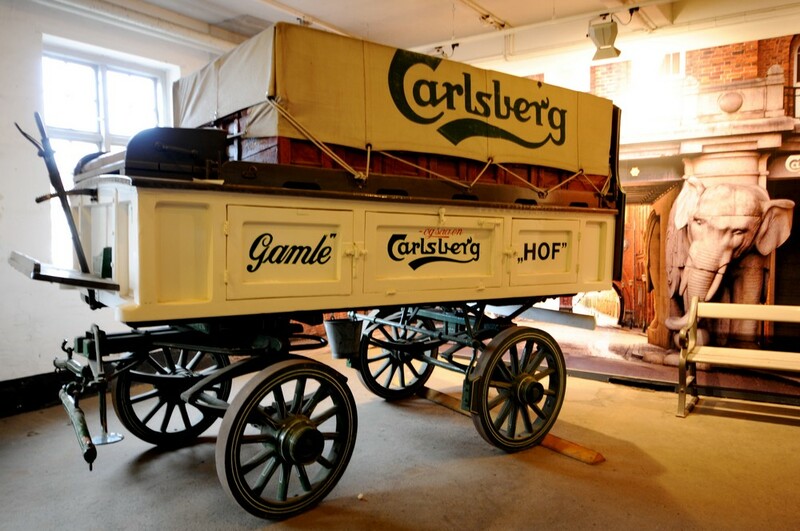 Carlsberg is among the largest tourist attractions in Copenhagen and now you have the opportunity to get closer to the roots of Carlsberg, the history and the beer. 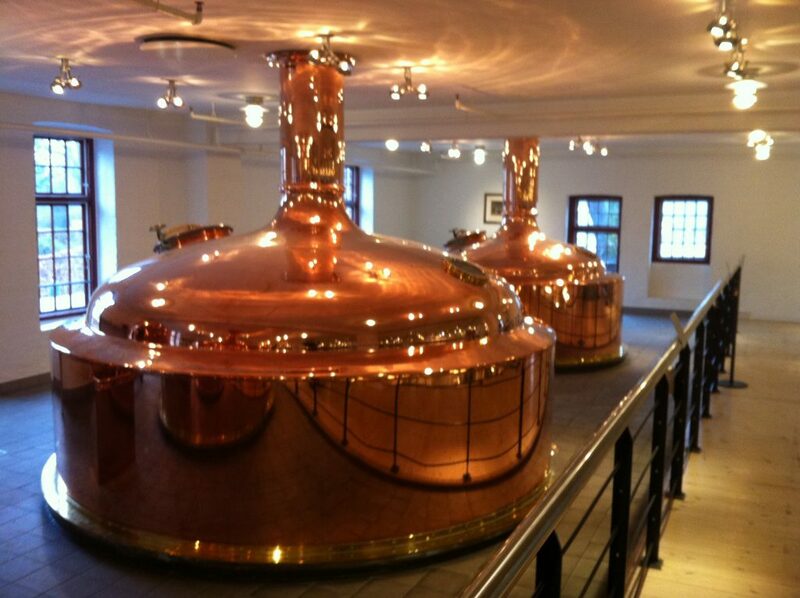 The Old Carlsberg Brewery from 1847 has been converted into a modern centre for visitors covering 10,000 m². 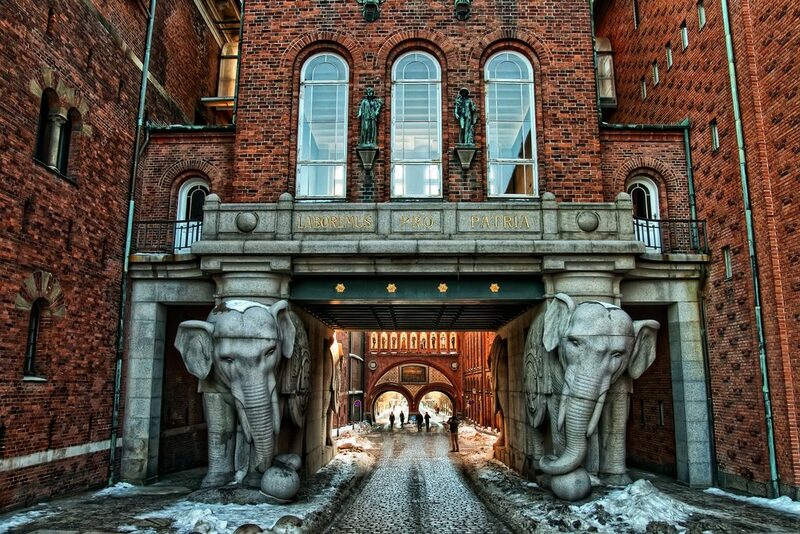 In the courtyard there is a smaller replica of that, which Carl Jacobsen donated to Copenhagen. 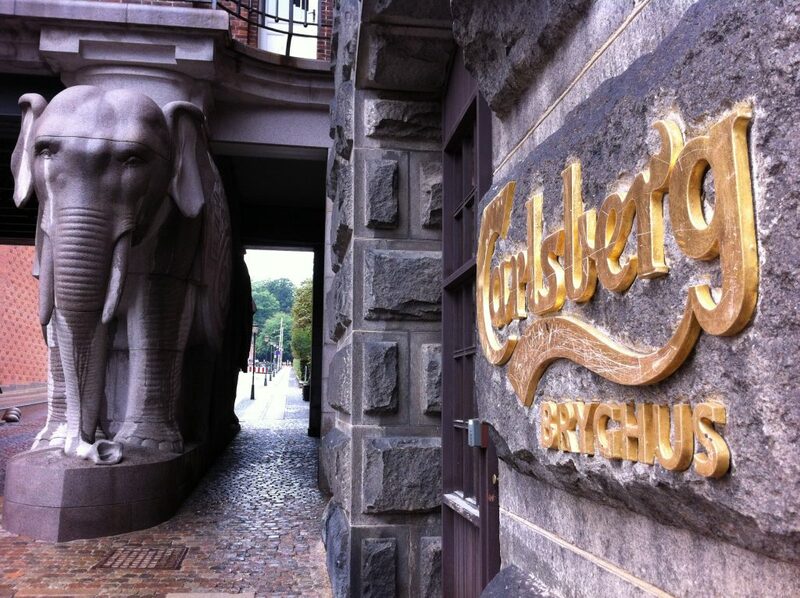 Tour ends at the brewery bar. 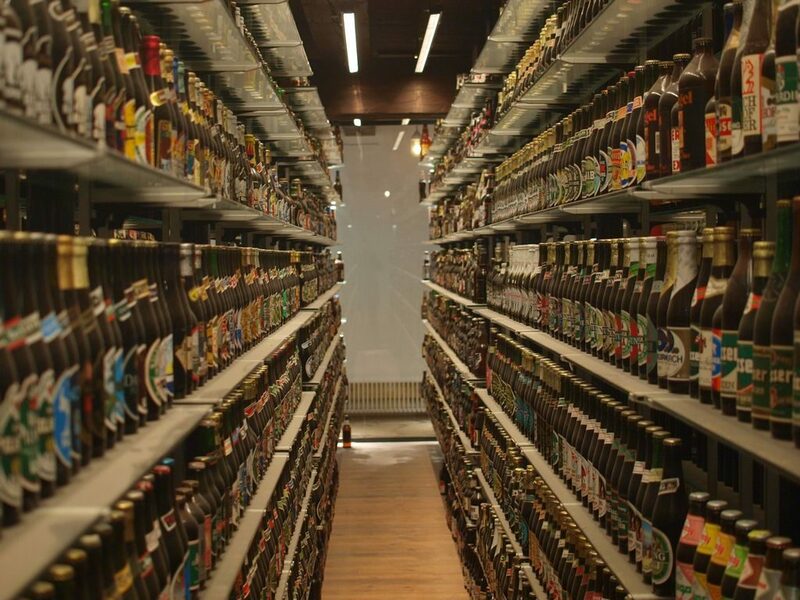 The unique displays and interactive exhibitions take you on a trip through the world’s largest collection of beer bottles, the history of beer, and the Carlsberg development. 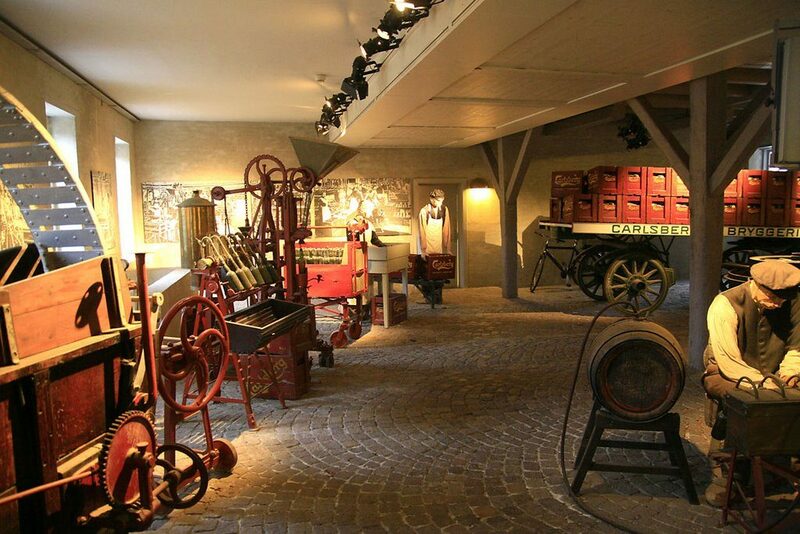 The tour also brings you through an award-winning stable, and a souvenir shop.